The Massachusetts Gaming Commission last week drew in Wynn Resorts as a third-party defendant in a dispute with FBT Everett Realty LLC. The Massachusetts Gaming Commission expects to win this lawsuit. But with millions of dollars at stake, the agency is hedging its bets. The commission last week drew in Wynn Resorts as a third-party defendant in a dispute with FBT Everett Realty LLC, the previous owner of 30-plus acres that Wynn acquired in Everett to build a gambling palace. If the commission loses the case, it wants Wynn to pay. FBT’s principals want the full $75 million, and they’ve sued the commission to get it. A Superior Court judge recently dismissed several FBT claims but kept the case alive. 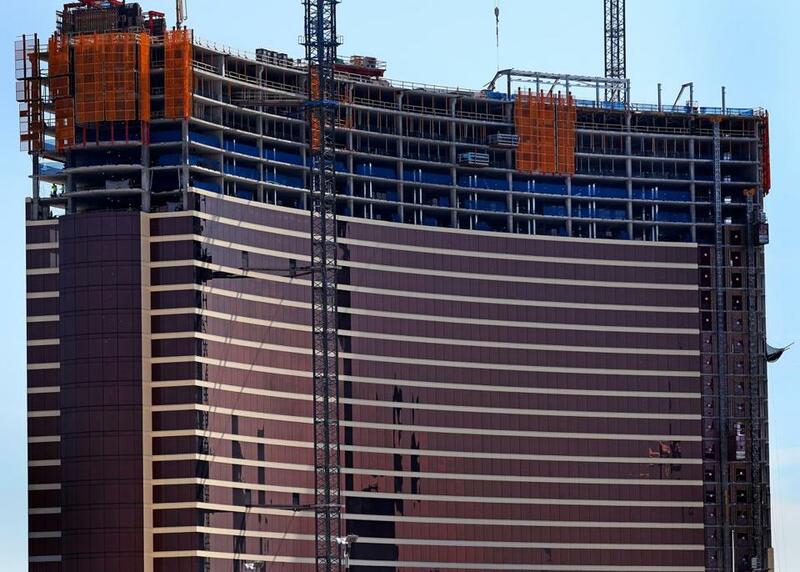 For that reason, the commission filed its complaint on July 5 to help it recover funds from Wynn, if necessary. The commission’s argument: If it’s found liable for the price reduction, and Wynn doesn’t pay, then the casino company would be unjustly enriched. Reps for Wynn and the commission say the FBT suit is meritless. A Wynn spokesman calls the commission’s action a “common procedural occurrence,” and an agency spokeswoman says it’s just trying to protect the state in the off-chance that FBT wins. The case, after all, has the potential to make a big dent in the windfall that state lawmakers anticipated by legalizing casinos in the first place.